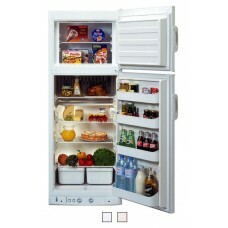 Fully independent refrigerator-freezers; available in LP gas, these high quality refrigerator require no electricity, which is ideal for use in remote cabin or cottage, on the farm or ranch, or for emergency back-up situations. The ammonia absorption cooling system is quiet and dependable, with no compressor or other moving parts to wear out. 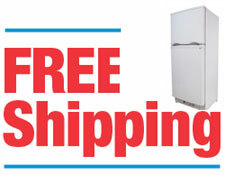 FREE SHIPPING TO A COMMERCIAL ADDRESS OR FREIGHT TERMINAL IN THE CONTIGUOUS 48 STATESManufactured in.. Direct vent kit for RGE400 series gas refrigerators. Not required for operation, but recommended for..